The Walking Dead TV Series in the following season shows-off a new style for the real fans and true followers of the series. 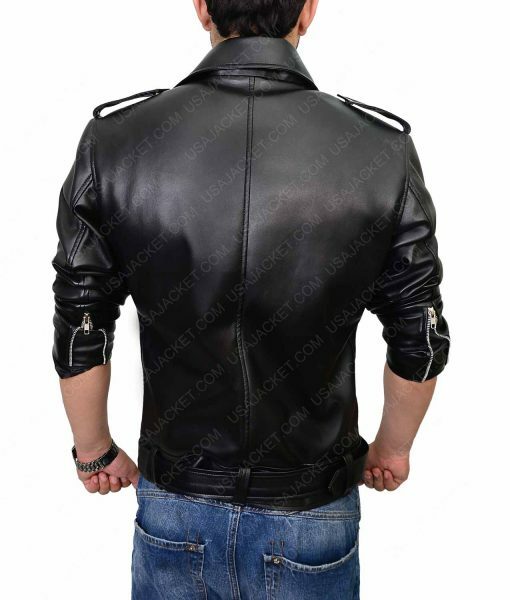 This Negan Jacket has been introduced in the seventh season of this series. The actor Jeffrey Dean Morgan performed the character of Negan in phenomenal manner. 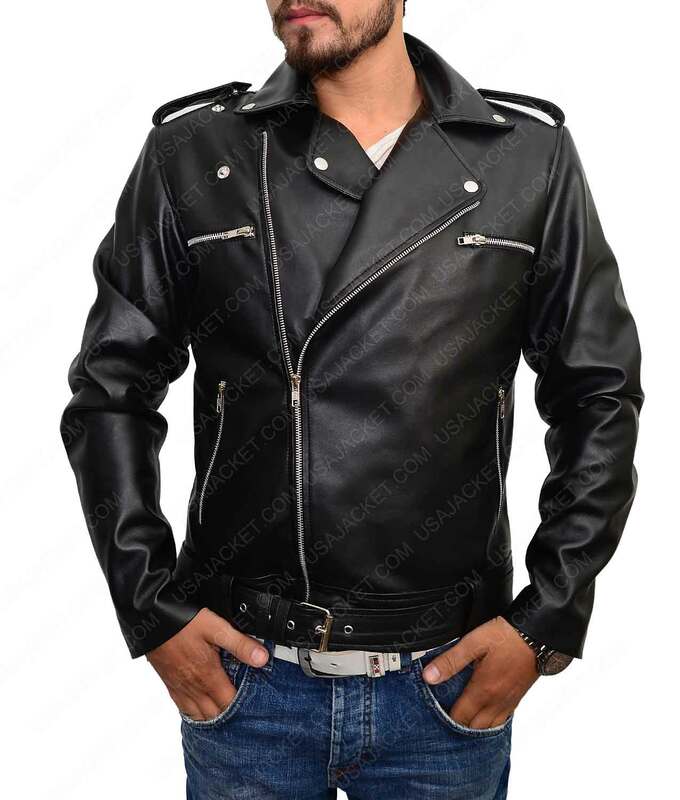 The outer material of the Negan leather jacket is crafted with Real leather and it also includes viscose lining inside. It holds six pockets; two chest pockets, two waist pockets and two inside pockets. Asymmetrical style zip fastening is featured for the front closing. Zippers are used for the pockets, front and cuffs closure for supreme quality. The jacket is better than what I expected. 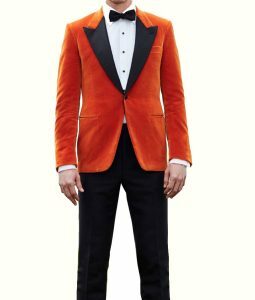 I prefer looking the quality of the jacket before the style and it’s exceptional. Looks good and fits great. It’s a bit tough to zipper for right handed people because of the position of it but overall it’s a really nice jacket. Soon you open the packet, you can smell the originality of leather and shine of it. I even tried burning it over to check if it’s real. There is a shade on the jacket because of that but I don’t mind it as far as im satisfied with it. It not only worth to wear as costume but you can use it for your daily wear. Worth it! I just received my jacket today and its perfect. I feel like being Negan when I put it on. Worth every penny. The smell of the jacket is wonderful and I got it before the delivery date given to me. Recommended seller. This was a birthday gift and I loved it. The customer service team helped me to get the best fit. It fits like glove. Honestly, it looks identically the same like worn by Negan in TWD. A perfect jacket for all Negan fan! 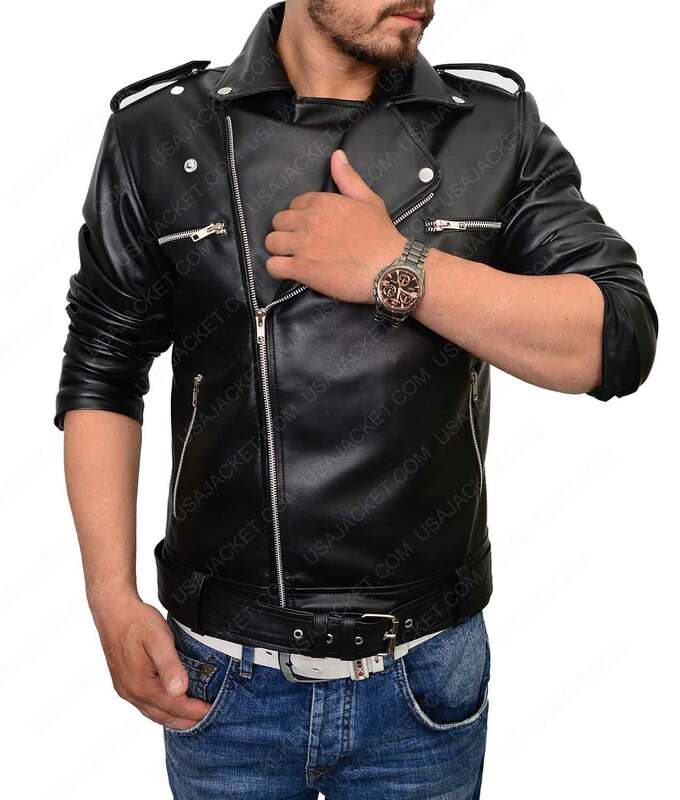 This is the best Negan Jacket. 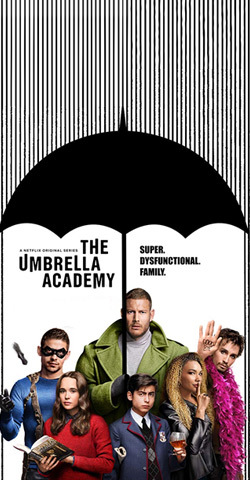 It’s identically the same jacket worn in the show. The jacket fits perfectly. I ordered the large size that I usually wear and it fits perfectly on me. Shipping was quick as lighting. Very happy with the purchase. I purchased this for my husband on his birthday. However, we had to return it for an exchange because the jacket has a small scratch on the collar that can happen while packing or during shipping process. The customer support team work actively to exchange the jacket within no time. Just in a week, we got our new jacket that was better than the previous. The shine was quite attractable and is fully functional jacket. All the pockets and zippers are working fine. 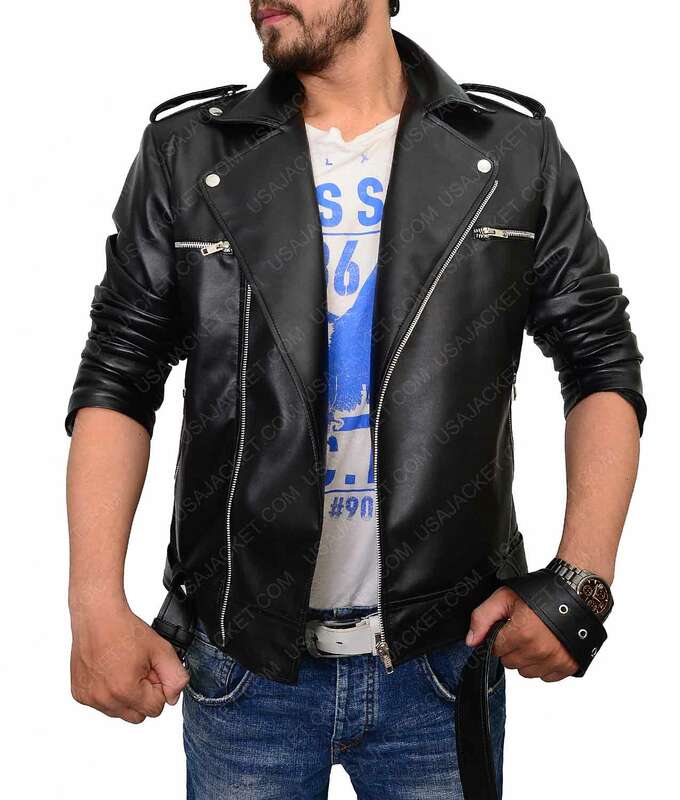 It’s a soft leather jacket with a traditional Biker style but now it’s the Negan Jacket. He often likes wearing it while going out. I’m in love with this jacket. It’s similar to the original Negan jacket. The quality of leather is high and thick but soft. Would be a fine outfit for cold weathers. However, the waist buckle that is functional is extremely flimsy and if you didn’t care it will fall off. I ordered this jacket and it was delivered to me on the fourth day. The pockets are all fine and functional. Zippers are used of higher quality. Overall, it’s a nice piece and will recommend to every Negan fan for exact look. The zipper is different from the Original Negan Jacket. It ends on the edge of collar in the series. However, the color and the style is accurate. the zipper of the jacket is soft to use and the pockets are of normal size. It also has two inside big pockets that i use to hide my packet of cigarette. i’m pretty pleased with the finishing of shine and the quality of leather. I ordered it in size XXL and it fits a bit snug. This jacket is nice. I have came through many leather jackets when I was in rush to find the accurate Negan Jacket. I have seen other seller selling the same item for much higher price actually. what I was finding is that the original Negan Jacket has four outside pockets (two on chest and two on waist) and this one is accurate for me. Just hope that they ship you on time. mine was like 5 days late even though I paid extra for expedite but I got the amount return a week later I received the product. 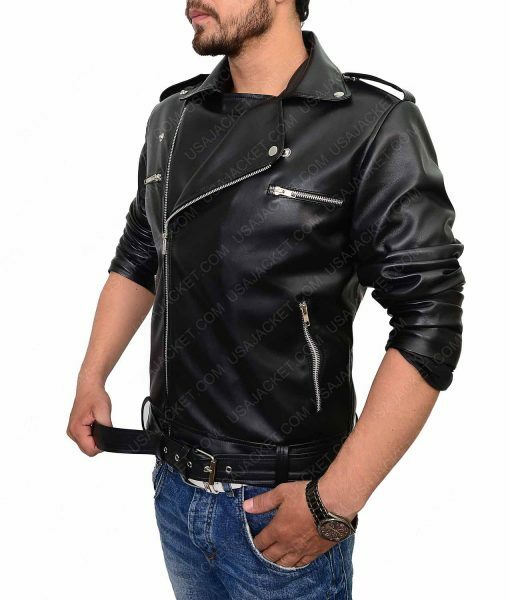 The leather is soft and comfy and will not block the movement of your hand. 4 star for Negan. This jacket is wonderful. The leather quality is superb, and thanks to the customer care I was able to order the perfect size for me. As I said, the leather is soft and beautiful to the touch. 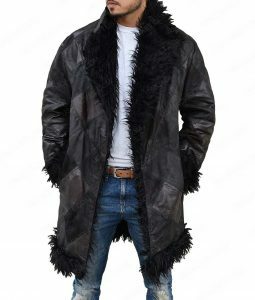 Perfect for a “Negan” look, but also for wearing it everyday… the Walking Dead fans will “oooh” and “aaaah” at you, smiling knowingly, and the other people will just appreciate the lovely jacket. 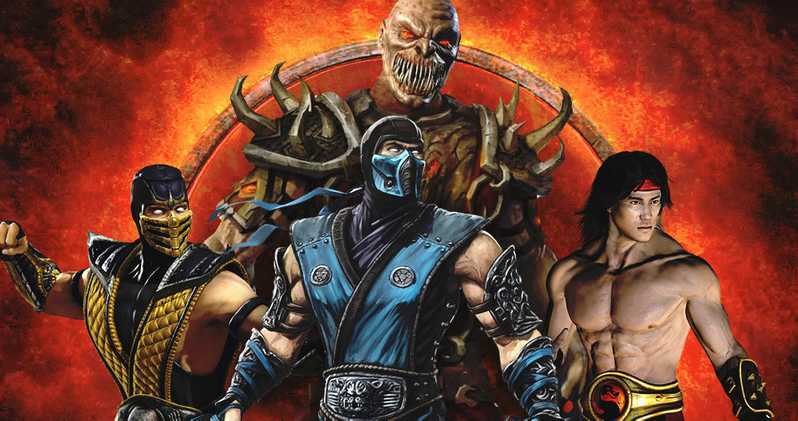 For the non-fans: it’s biker-ish, but not in an excessive way. 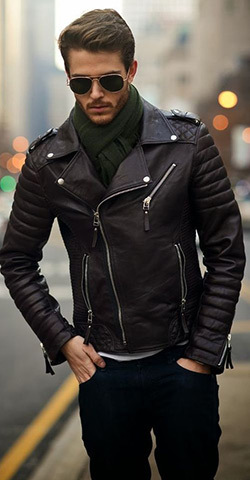 Perfect balance between the leather jacket look and the fashion look. Customer care is fantastic. Shipping time is great, arrived in Italy just at the expected date. 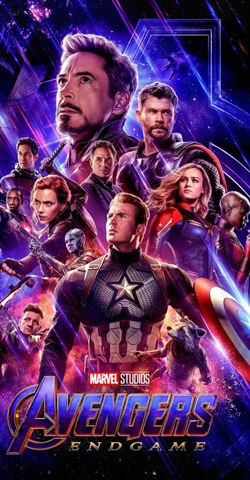 I would leave 5 stars, because it deserves it, but I’m giving only 4 because my belt buckle is sewn in the wrong direction. Nothing serious (I will take it to a shop to have it righted), but nonetheless a bit annoying. I strongly recommend this product, specially the Real Leather version. 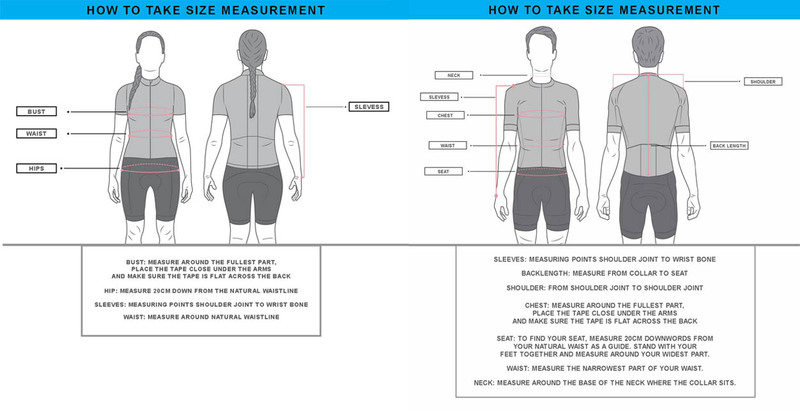 Answered by the admin	Hello, Please tell me your chest size so I can help you identify the best size for you. Thanks.